The 111th Tennessee General Assembly is officially in full swing! Next week is the first full week with committee meetings and other exciting (and possibly terrifying) events! Bill filing deadline is February 6th for the House and February 7th in the Senate. 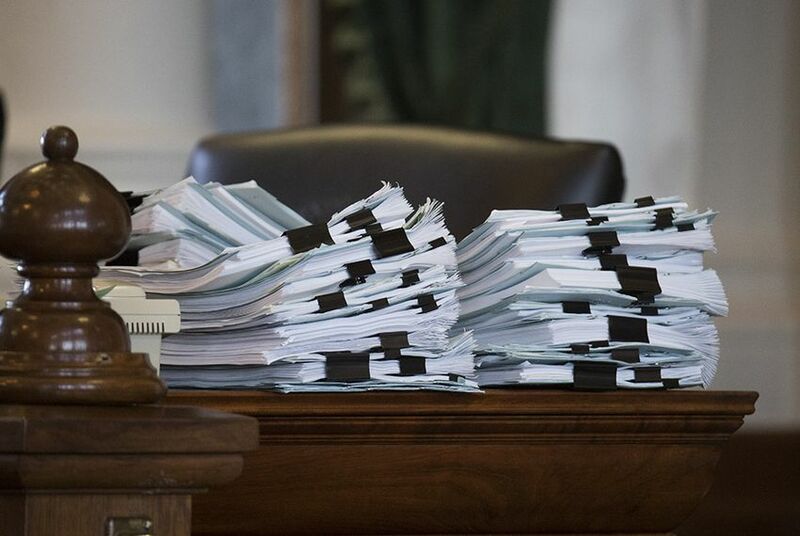 Approximately 250 bills have been filed so far and we may see as many as 800 more bills filed over the next couple of weeks. The House and Senate have released the times of committee meetings for the upcoming week. Review the linked Senate and House Committee Schedule. These times should be the normal weekly times throughout the session. Governor Bill Lee will give his first State of the State address on March 4th, which is also the deadline for him to file a budget proposal. The State of the State is scheduled later than usual, but not later than other newly elected Governors. There’s a strong chance that the session might last longer than usual. There are also upcoming budget hearings that Gov. Bill Lee will have with each state department. Follow this link to see more about those upcoming budget hearings.